Bonhams set new world auction records with its two star cars at the 6th annual Zoute sale in Belgium on 5 October. 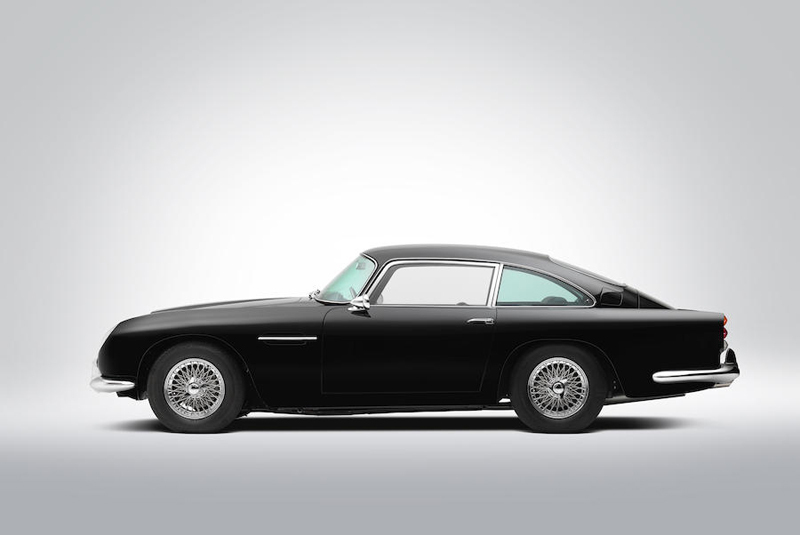 The 1962 Aston Martin DB4 'Series V' Vantage – one of only 17 built in left-hand drive – sold for a mid-estimate €1,121,250. 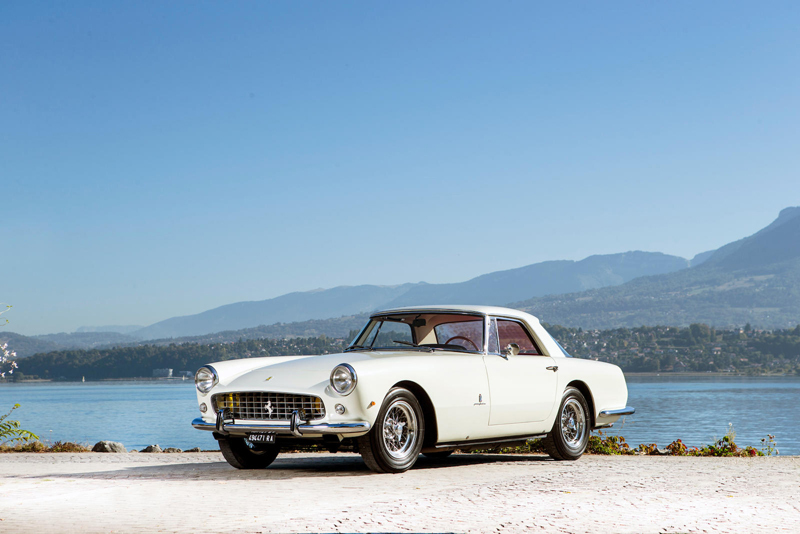 And the similarly mint condition 1960 Ferrari 250 GT Coupe Series II with Ferrari Classiche certification decimated its €600,000 – 800,000 estimate, changing hands for €989,000. 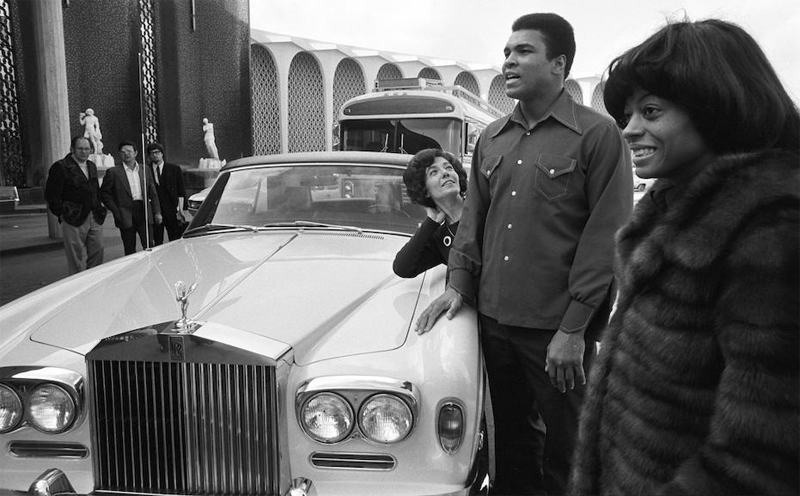 Other strong results included a 1970 Rolls-Royce Drophead Coupé, owned for the first six years of its life by Muhammad Ali, which made €132,250 – over double its upper estimate; a 1973 Citroën DS 23 IE Décapotable – one of just four built by Chapron with this top-spec engine – achieved more than €100,000 above its guide, going for €425,500; and a recently restored 1954 Arnolt Bristol fetched €391,000 (estimate €340,000 – 380,000). 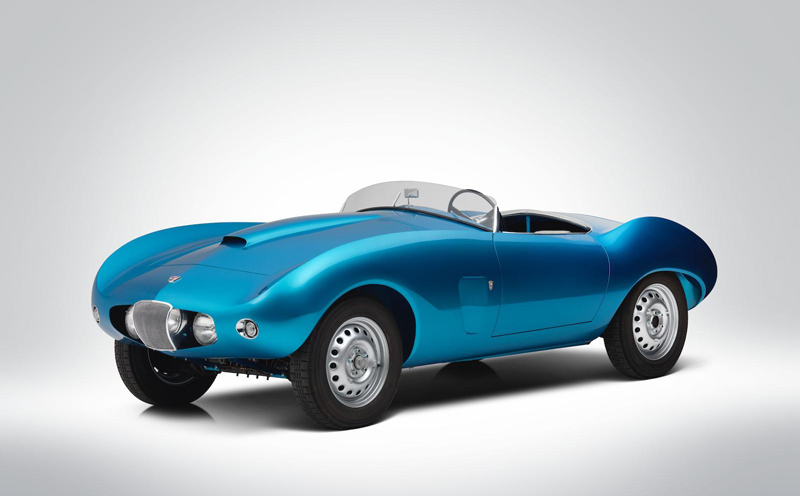 Bonhams reported a total of €8.25 million and a sell-through rate of 82%. 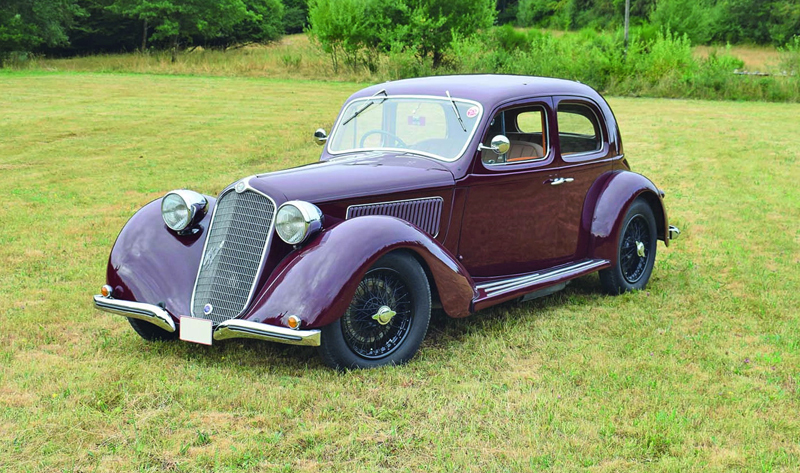 A 1937 Alfa Romeo 6C 2300 B Pescara topped the results at Dorotheum’s Salzburg sale on 20 October, making €451,000 (estimate €260,000 – 340,000). The car was purchased by the consignor in 1981, and was the subject of a meticulous long-term restoration which was completed in 2000. 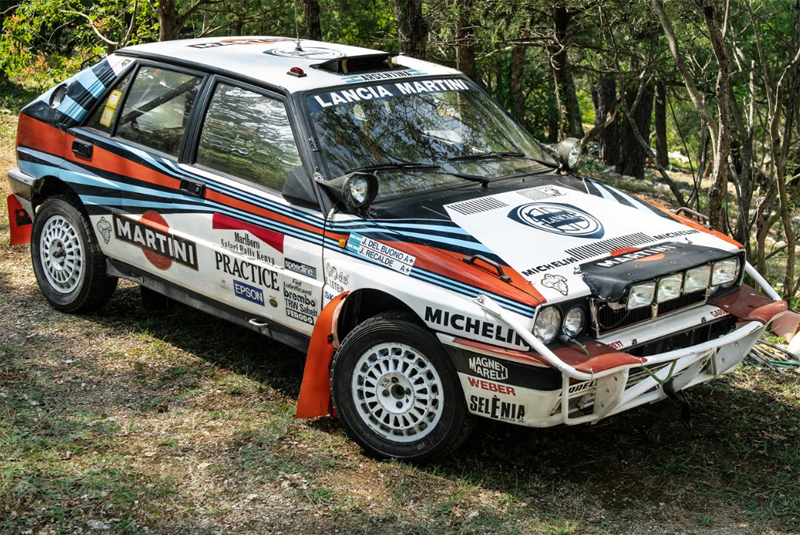 The following day Leclere held its Paris sale, where an ex-Works Lancia Delta Integrale found a new home at €252,000. Registered ‘TO 74782L’, the car was entered in the 1989 Marlboro Safari Rally for Jorge Recalde, suffering engine failure while leading the second leg. 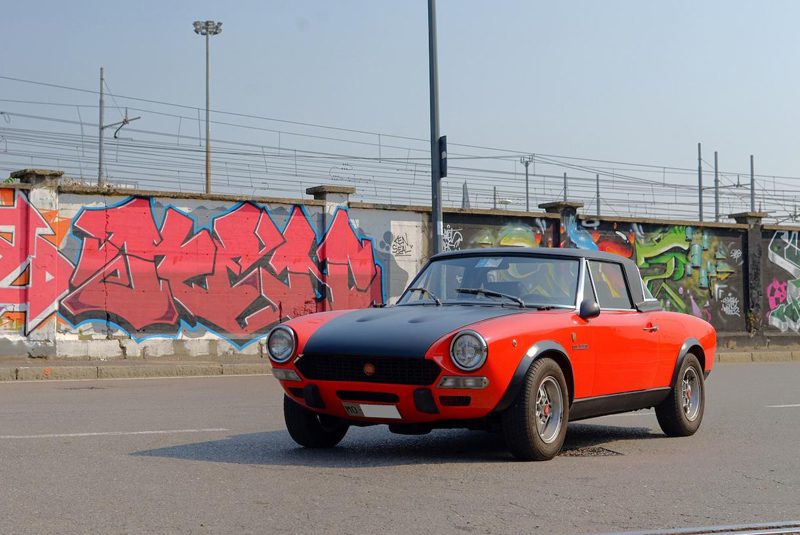 The vendor purchased the car following an engine rebuild by the factory immediately after the rally, and it crossed the block presented in its original Safari condition having never been restored. 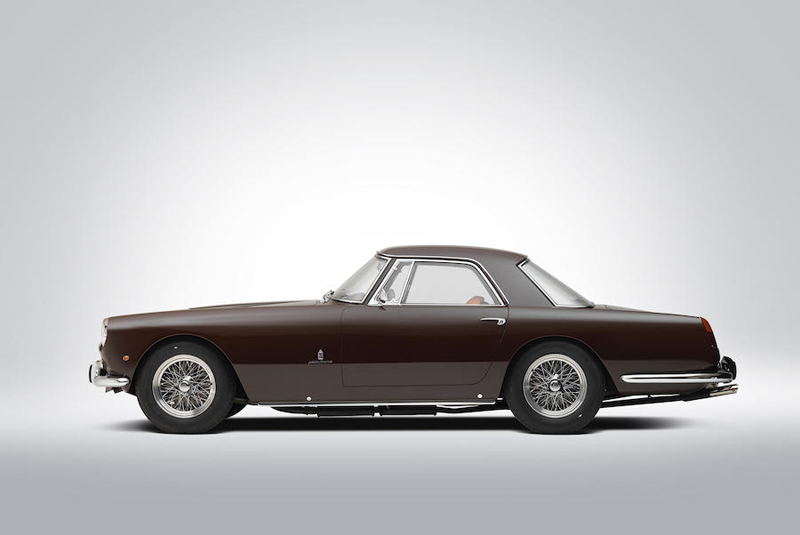 Bonhams rounded off the European auction month with a sale in Padua, Italy. Its catalogue cover star, a 1960 Ferrari 250 GT Coupe Series II, brought €508,196 (estimate €540,000 – 640,000); while a recently restored 1961 Jaguar E-Type Series I 3.8 Roadster went for €212,750 (estimate €200,000 – 250,000), and a three-owner 1976 Fiat 124 Sport Spider drew €58,650 (estimate €55,000 – 65,000).